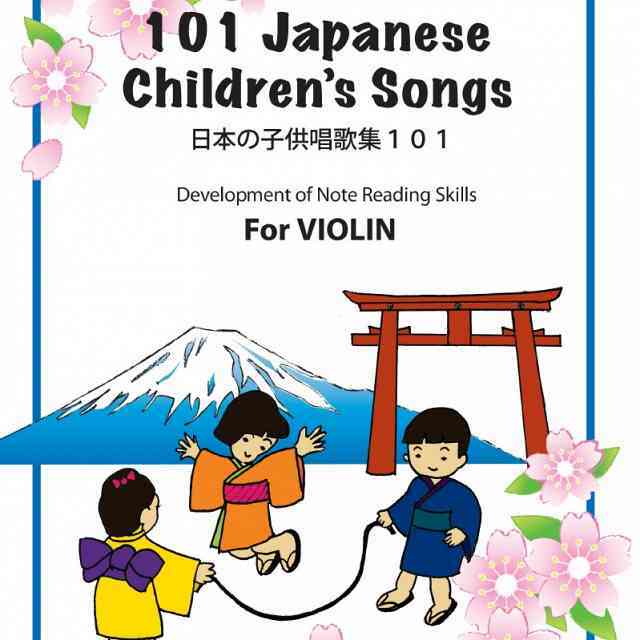 The process of learning to read music is a vital skill that Suzuki teachers instill in students. It is a progressive skill, which requires daily home practice paired with weekly attention at lessons. In the end, it is an essential aspect of becoming a literate musician. In the two-volume series titled Reading between the Lines: Building Music Readers with Musicianship Skills, author Gail Yaffe lays the foundation for violin students to become such successful readers. Built upon familiar Suzuki elements, the series isolates skills, encourages repetition, and layers concepts. Exercises move from the known to the unknown, connecting the ear and the eye. 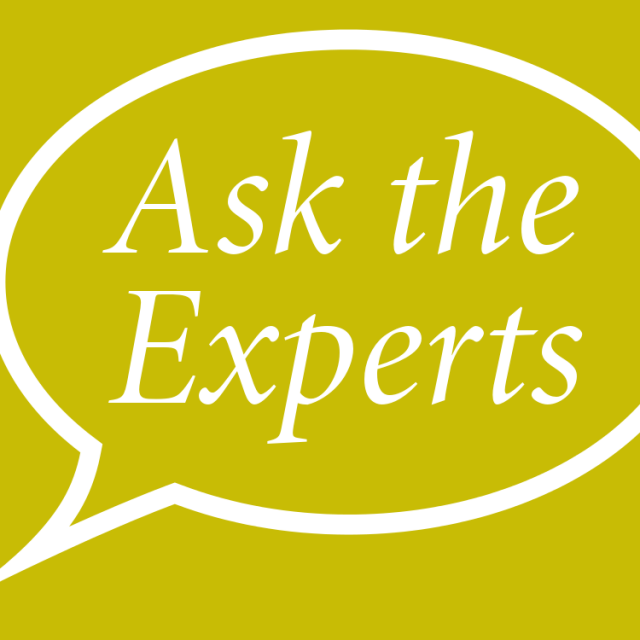 Gail asks the question, “How do we progress from decoding methodically and laboriously to reading confidently at sight?” This is carefully answered in her layout of scale routines, enabling the student to gain expertise in combining pitch and rhythm. 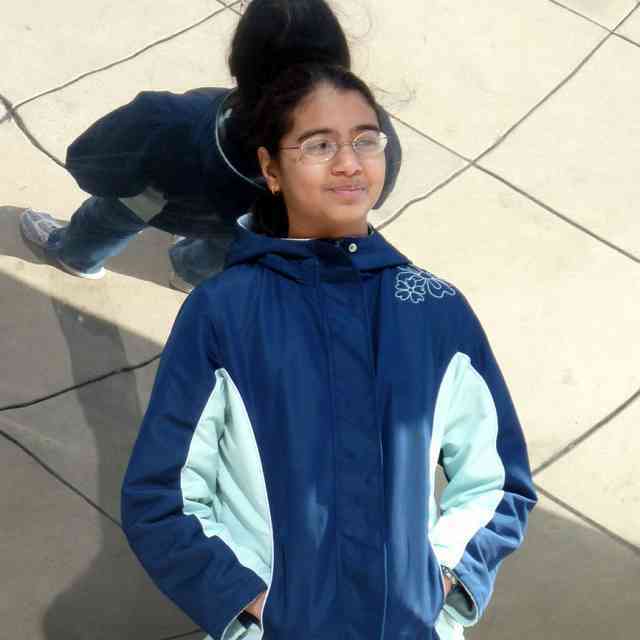 Volume One aims to produce a connection among “a triangle of senses: sight, sound and touch.” Students must recognize pitches while maintaining a steady pulse. This is done via one-octave scales, appearing in similar order as the keys of Suzuki Violin Book One and Two. Six exercises with increasing complexity are provided for each key area. Eventually, students move among three different rhythm patterns in three different meters, and focus upon identifying three types of notes: ringing tones, sharps/flats, and other notes. This heightened awareness of ringing tones reinforces intonation at the same time as building reading skills. Volume One also includes Alphabet Cards, Fingerboard Charts, and Circle of Fifths diagrams. Both volumes contain explanatory sections for teachers and parents on how best to reinforce concepts with a student. The clever front and back flap covers contain charts that help make the practicing process easier. Both volumes are designed cleanly, with ample white space, allowing for easy-to-read exercises and instructions. 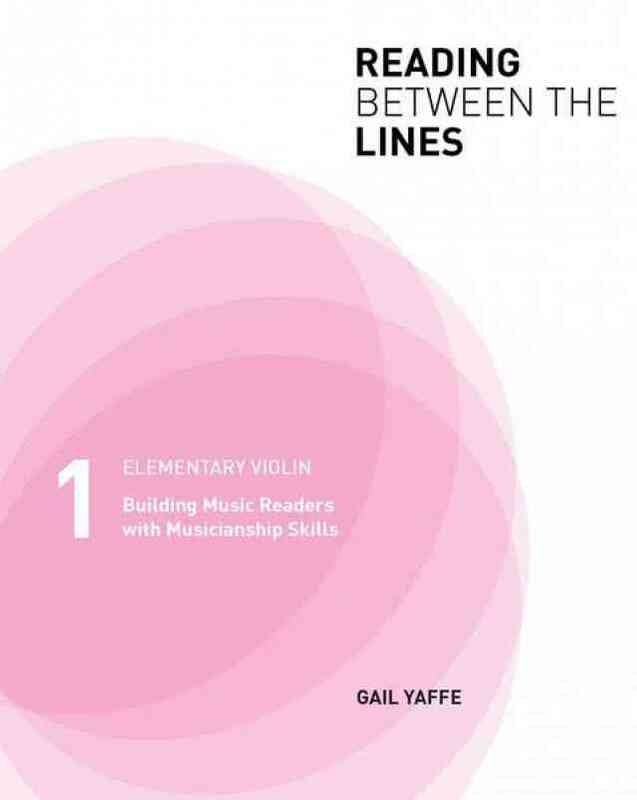 Written from the perspective of a violinist with many years of experience as a pedagogue, Hartt Suzuki reading specialist, and Suzuki parent, Gail Yaffe’s books* Reading between the Lines*** are a welcome addition to any violin teacher’s library. The skills addressed will “solidify the relationship between learning to play music by ear and learning to read music at sight”—a charge for all Suzuki teachers. The series is available via the SAA Online Store.